Our Skiline community includes over 2.5 million users. What are their preferences? Which attractions do they use at the ski resort? 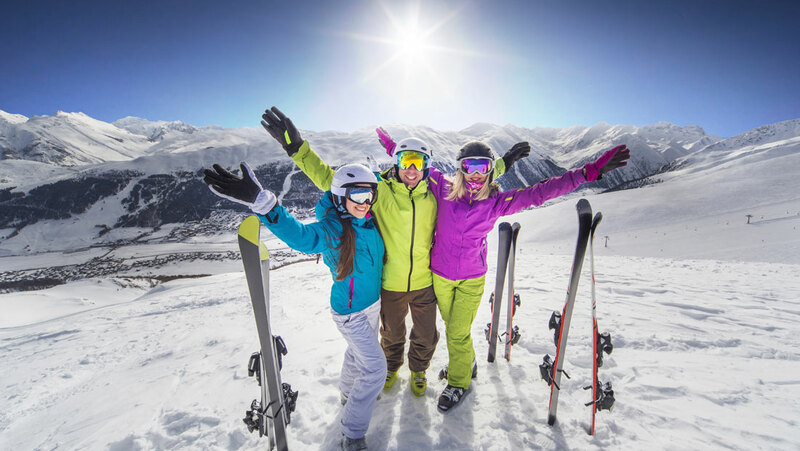 With our B2B portal, you can get an accurate overview of the skiers visiting your ski resort. The portal is currently in the closed beta stage. We look forward to your feedback!